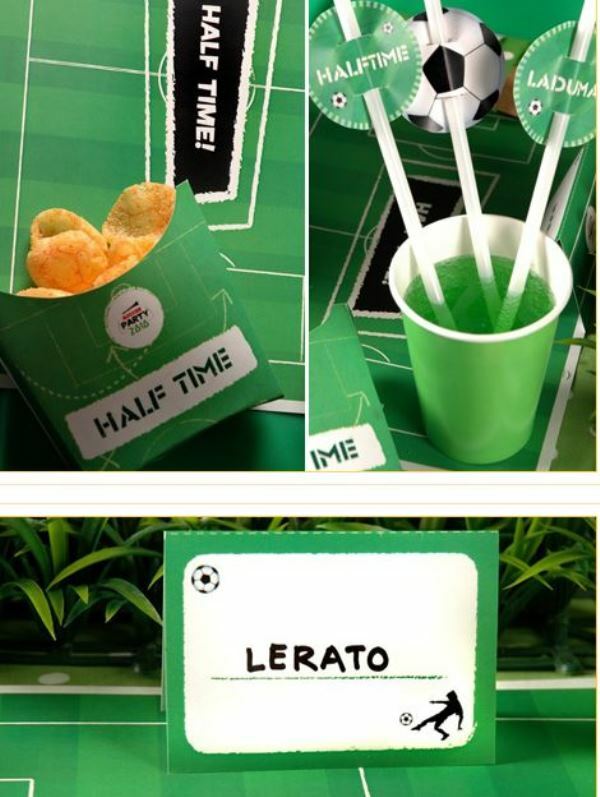 Lovelies, as our soccer week continues we knew we had to round up one of your favorites…Free printables! 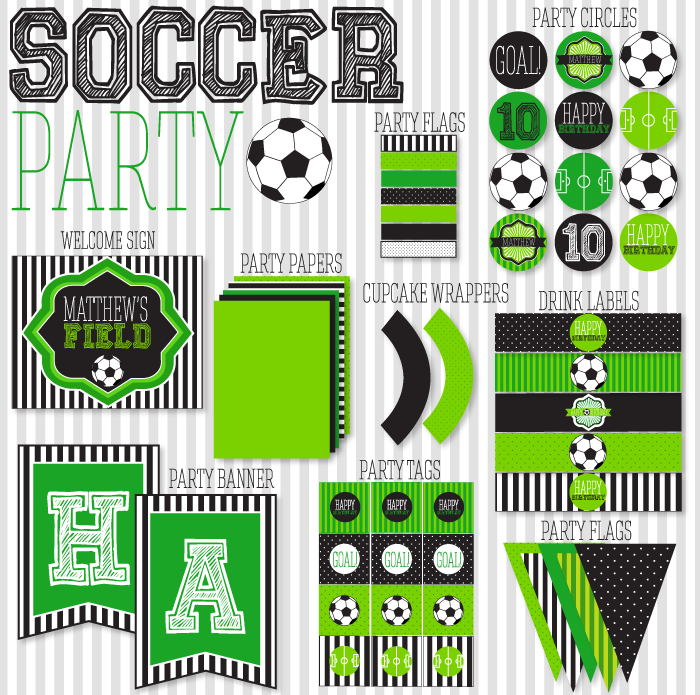 Now we couldn’t find a whole slew of lovely free soccer party printables so we added some pretty AMAZING sets you can buy along as well. 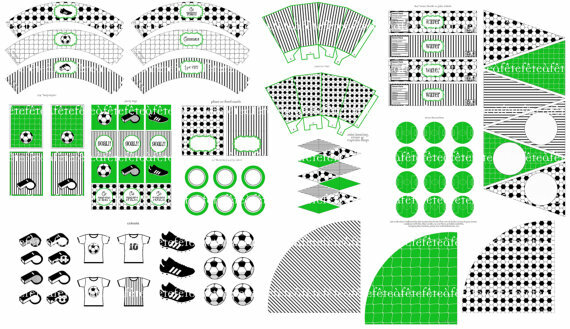 These printable sets are seriously lovely. They have everything you could ever need, want, have to have and more. 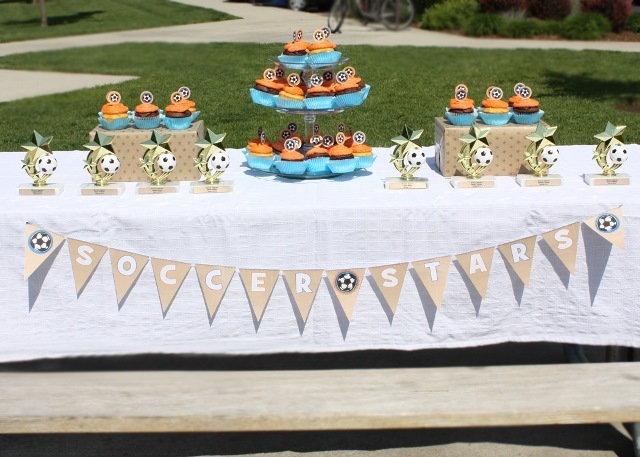 From flag banners to cupcake wrappers, cupcake toppers and water bottle labels we are gaga over these soccer party printables and all they have! 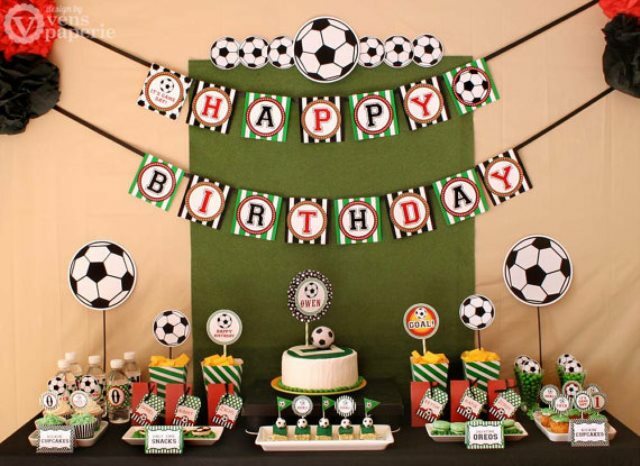 No matter your style of your soccer party theme, there is bound to be a soccer party printable set for you. Let’s get to this round up! 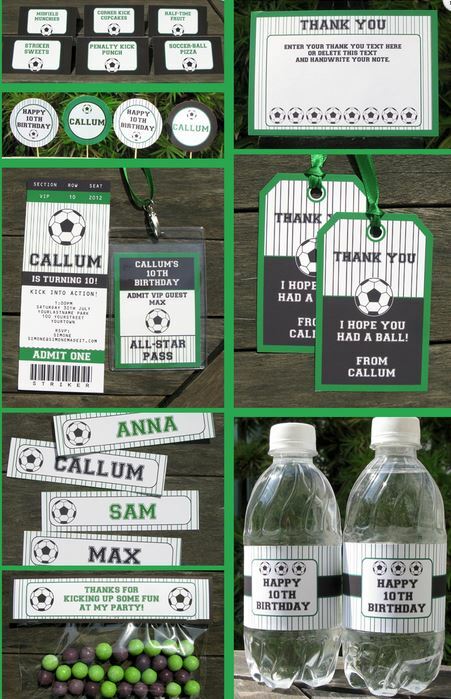 Etsy Find: Soccer Ball Ideas! Back To School Free Printables Yippie! 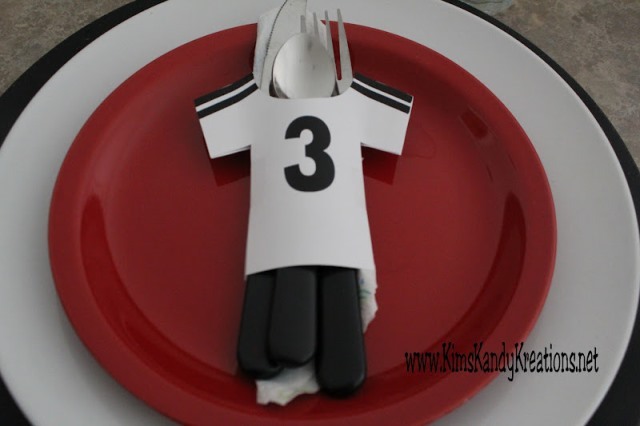 Free Thanksgiving Printables! EEK!! Free Halloween Printables! 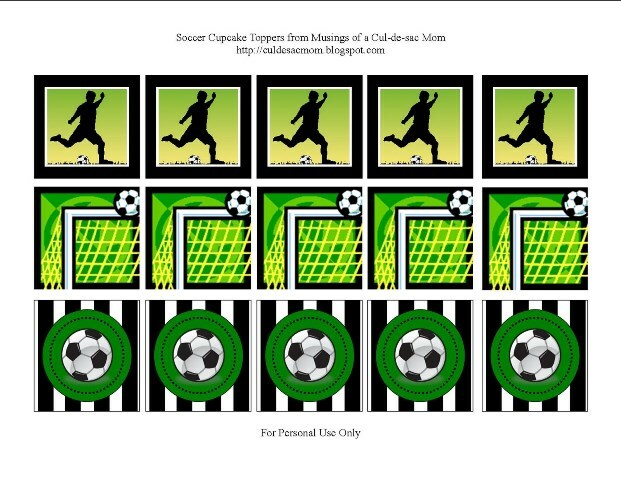 Thanks for featuring my soccer printables! !